The 14th Round Table meeting (14th RTM) between the Royal Government of Bhutan (RGoB) and its development partners will take place from 12-14 March 2019 in Thimphu around the theme “Enhancing Happiness and Sustainable Development through Partnerships”. The RTM is the highest forum for policy dialogue between the RGoB and its development partners and provides a unique opportunity to deepen understanding and partnerships through sharing of development experiences including successes, challenges and future priorities. The 14th RTM is being organized at a very important and crucial juncture in Bhutan’s development journey. The United Nations General Assembly at its 73rd session endorsed Bhutan’s graduation from the least developed countries (LDC) category by 2023. 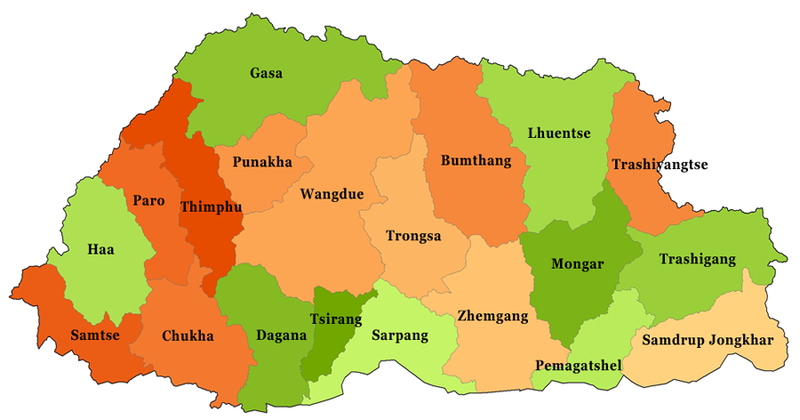 Therefore, the 12th Five Year Plan with the theme, “A just, harmonious, and sustainable society through enhanced decentralization” will be Bhutan’s last plan as a LDC and is geared towards addressing the last mile challenges in our development efforts to ensure that the transition is smooth and sustainable. The 14th RTM assumes high significance and importance as this will be the first meeting between the Royal Government and our development partners for the 12th Five Year Plan. The 14th RTM will also be an occasion to celebrate the achievements that Bhutan has made in collaboration with our development partners since embarking on its development path in 1961 leading to LDC graduation and define future strategies. 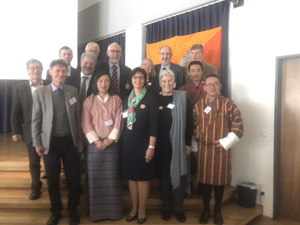 The RTM is jointly organized by the RGoB and the United Nations Systems in Bhutan, and will be co-chaired by H.E. Dr. Tandi Dorji, Minister for Foreign Affairs, and H.E. Mr. Achim Steiner, UNDP Administrator.